What does one do when they live away from home on Mother’s Day? 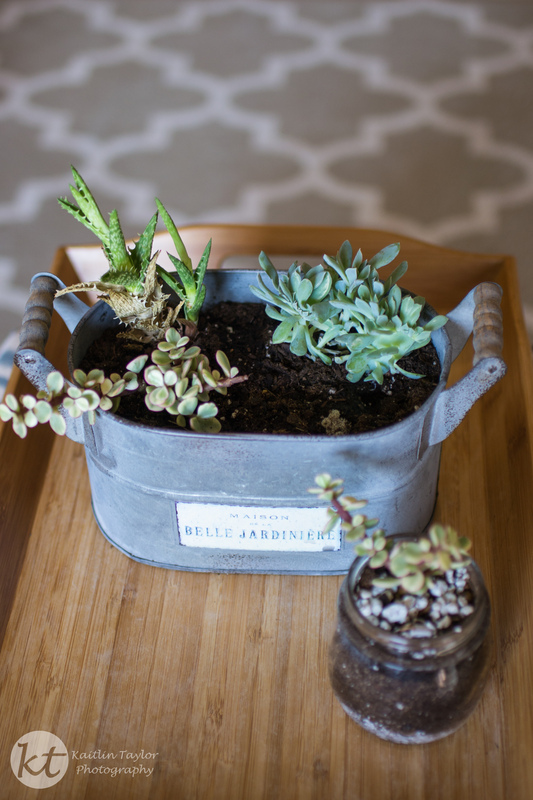 Call Grandma, the Master Gardener, and get advice while you plant your succulent container. And then get encouragement that you’ll be a good gardener one day, with practice. Thanks, Grandma, for the lovely chat.